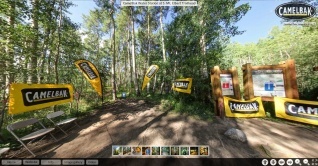 360 Virtual Tour of the CamelBak Aid Station during the 2013 Leadville 100 Run. 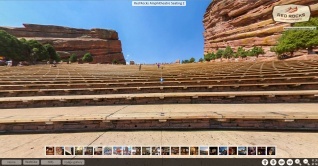 360 Virtual Tour of the World Famous Red Rocks Amphitheater, in Morrison, Colorado. 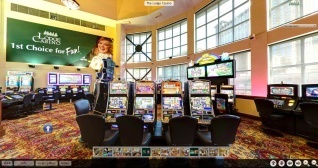 360 Virtual Tour of The Lodge Casino in Blackhawk, Colorado. 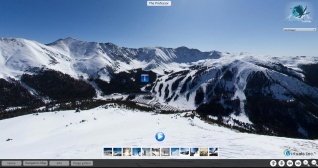 360 Virtual Tour of Backcountry Skiing in Loveland Pass, Colorado. 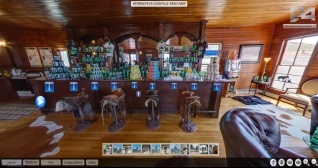 360 Virtual Tour of Herbalife 24 Basecamp in Leadville, Colorado. 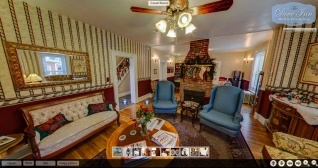 360 Virtual Tour of The Dove Inn located in Golden, Colorado. 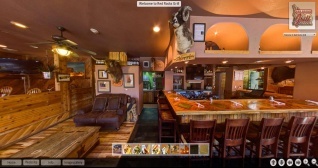 360 Virtual Tour of Hideaway Kitchen + Bar Restaurant in Genesse, Colorado. 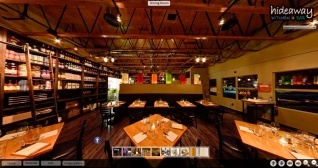 360 Virtual Tour of Grappa Mediterranean Bistro Restaurant in Golden, Colorado. 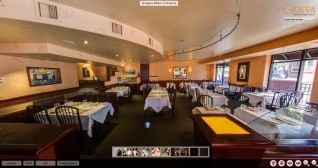 360 Virtual Tour of Red Rocks Grill Restaurant in Morrison, Colorado.